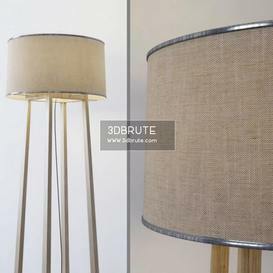 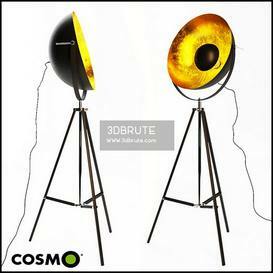 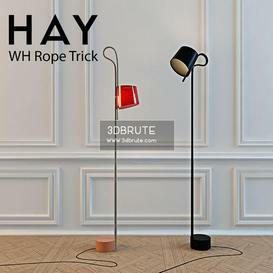 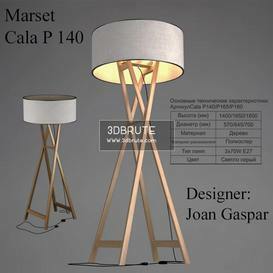 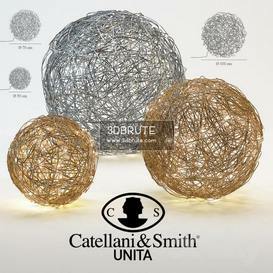 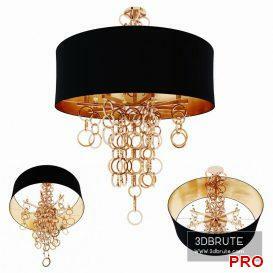 – Color Glass color: Sandblasted Frame: Champagne Gold Mirror Coating – Product Dimensions * Ceiling Lamp – ..
Dimensions : 21 cm x 14 cm x 40 cm Heigth minimum :40 cm Heigth maximum 40 cm Dimensions shade 14 cm x 14 cm x 13 cm Main material .. 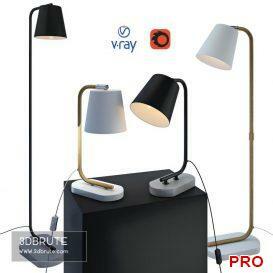 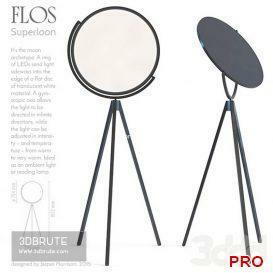 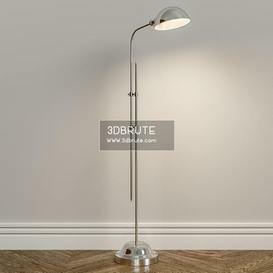 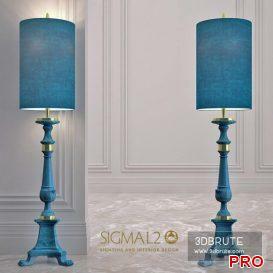 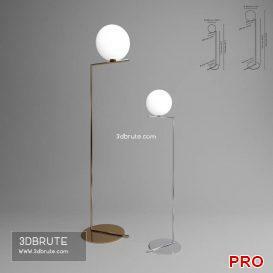 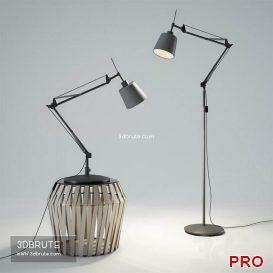 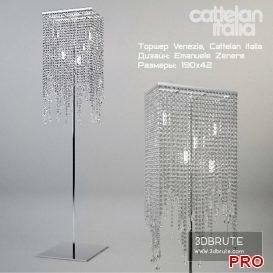 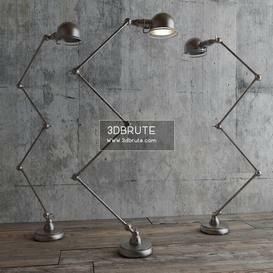 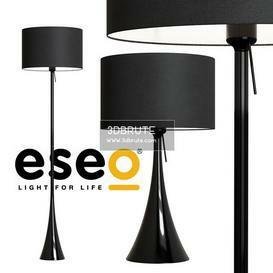 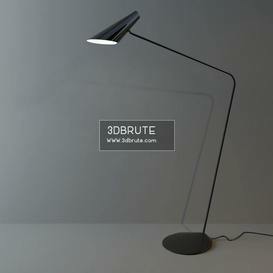 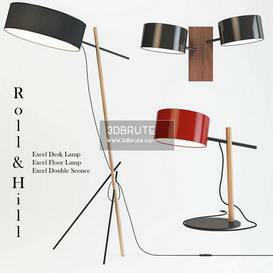 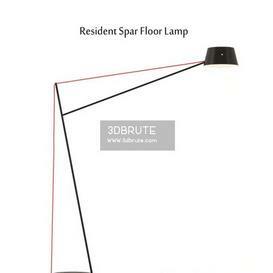 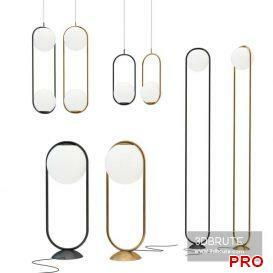 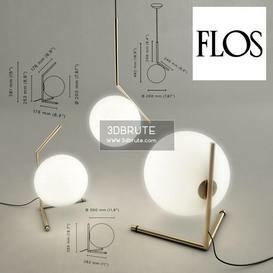 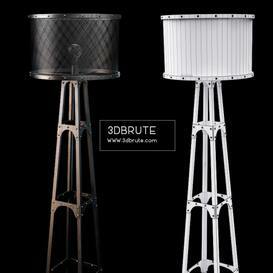 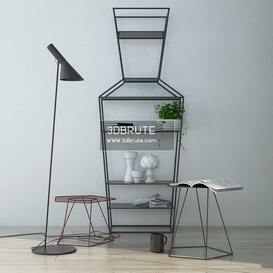 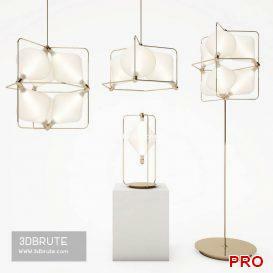 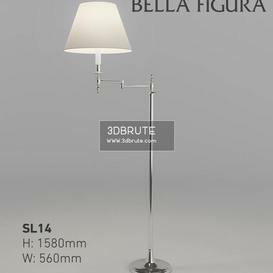 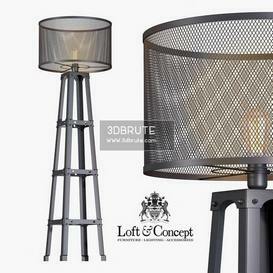 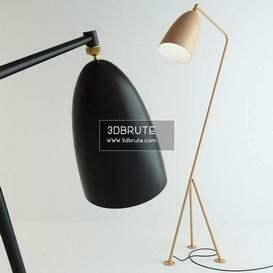 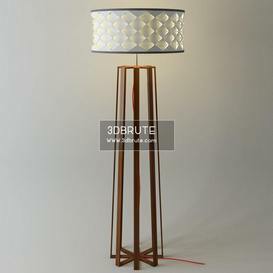 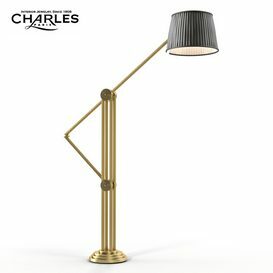 Floor lamp by designer Emanuele Zenere. 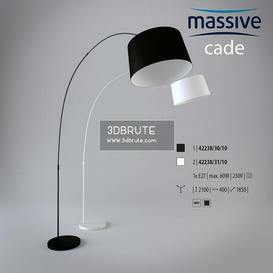 Dimensions 190×42.